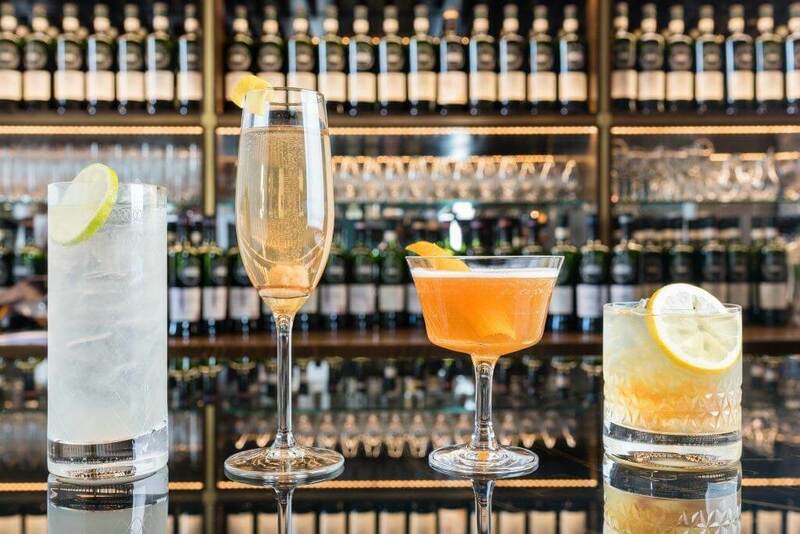 Enjoy special Mother’s Day Cocktails at the Scotch Malt Whisky Society‘s Kaleidoscope Bar. The unique bar offers a constantly changing menu of whisky flavours to taste and explore. With over 200 whiskies on offer enjoy a wide selection of rare SMWS single casks along with a selection of unusual proprietary bottles, beers, wine, cocktails and other interesting spirits. Half Price Cocktails: The Kaleidoscope Bar will be offering half price cocktails from Sunday 4th – 11th March 2018. Whisky fans are in for a treat at The Scotch Malt Whisky Society’s Kaleidoscope Bar. Completely unique, and with a constantly changing menu of whisky flavours to taste and explore, there is something for all in this whisky lovers paradise. With over 200 whiskies on offer, enjoy a wide selection of rare SMWS single casks along with a guest selection of unusual proprietary bottles, beers, wine, cocktails and other interesting spirits.